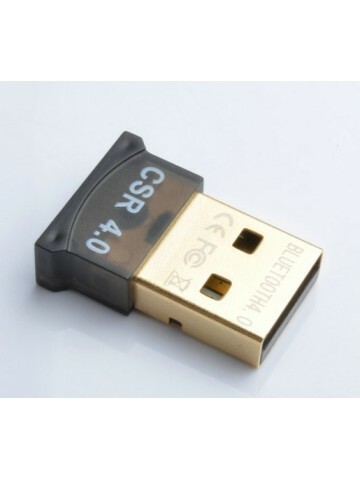 This Bluetooth USB dongle creates cable-free connections between your PC and any other Bluetooth device such as Bluetooth enabled headsets, speakers, cell phones, keyboard or mouse, printers, etc. 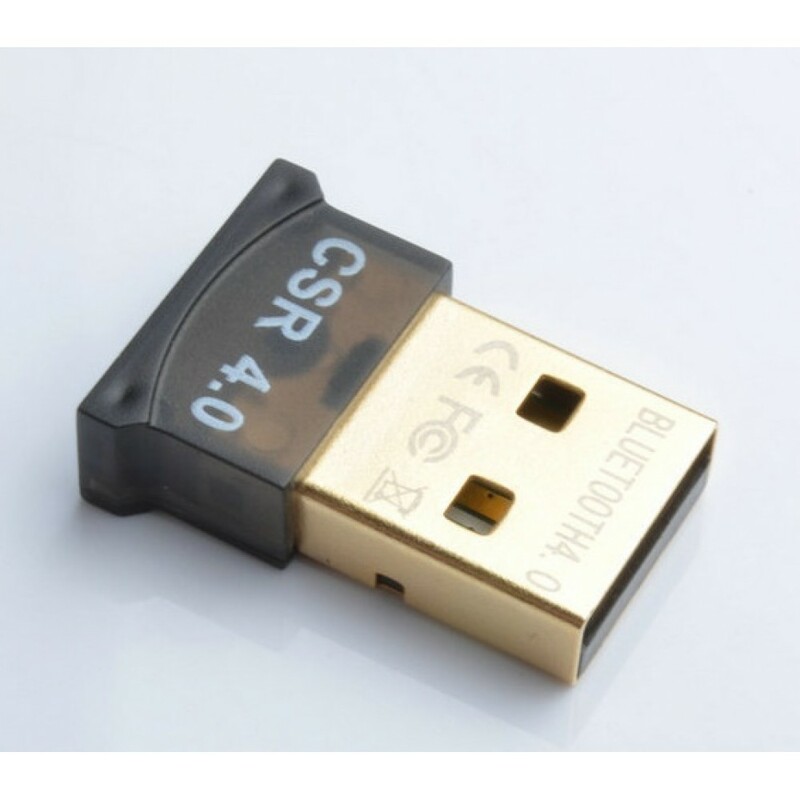 And it is fully qualified Bluetooth 4.0 system and it smoothly supports backward compatible Bluetooth V3.0/2.1/2.0/1.1 and Bluetooth Low energy. 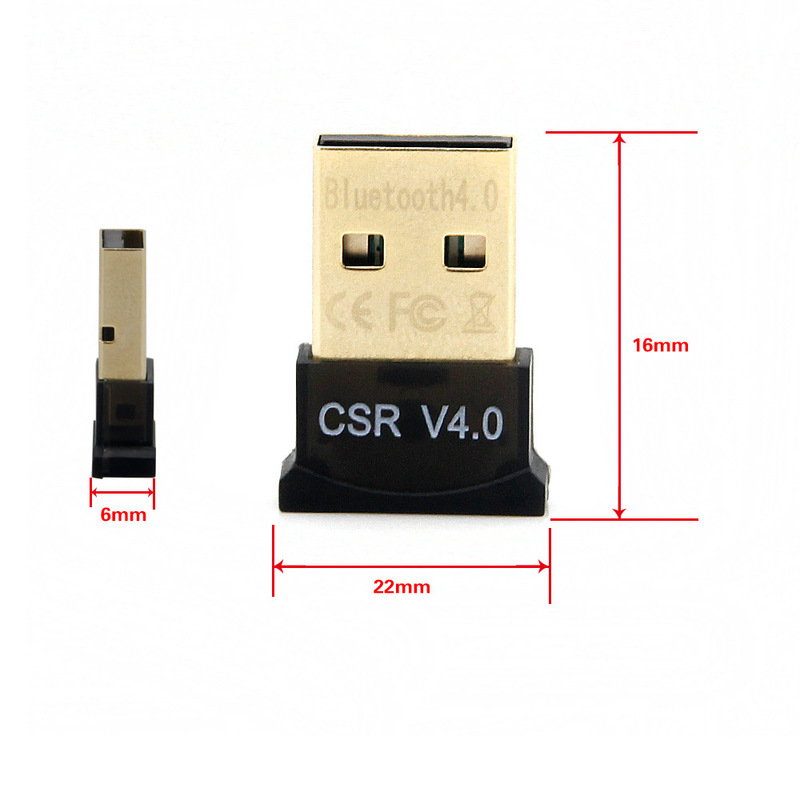 This Bluetooth adapter is compatible with Windows 10, Windows 8, Windows 7, XP, and Vista. Installation: Simply insert the CD (included) and run the setup.exe in the root folder (run as administrator). 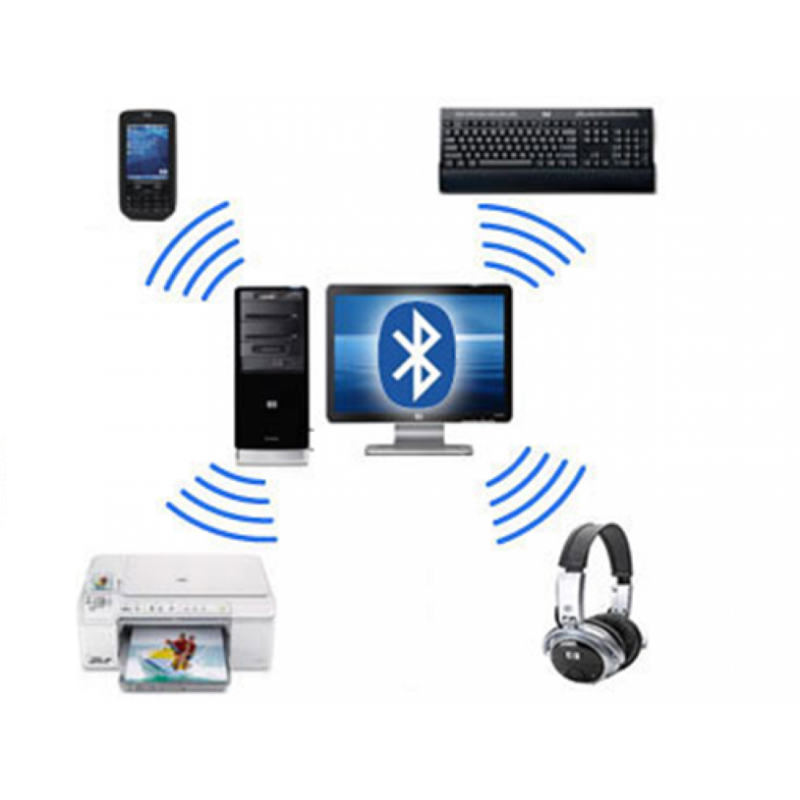 After the installation, a bluetooth icon will show in the lower right side of your desktop. Pairing: To pair it with any device, right click the icon on your desktop, select "Add Bluetooth device", select the device from the list (Phone, Computer, Audio/Video Device, Printer/Imaging Device, Keyword/Mouse), and follow the pairing instructions. You may also select the "Turn discovery ON" option from the menu.